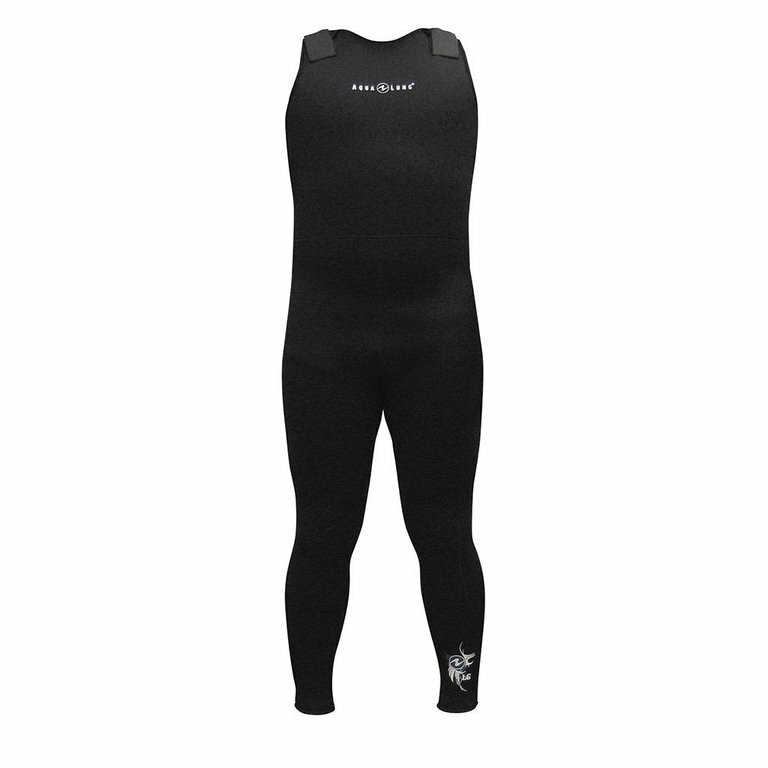 The Farmer John and Jane wetsuits were designed to be used in rental environments. 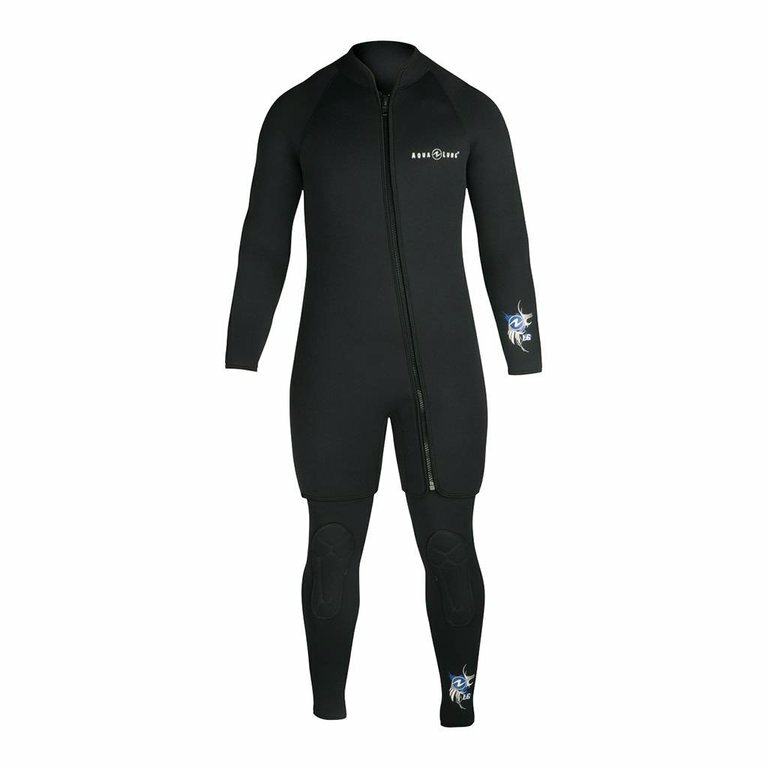 A basic yet study suit, it has been tested through the industry and has plenty user-friendly features. The cut is made with attention to detail, and the materials used are selected to last. 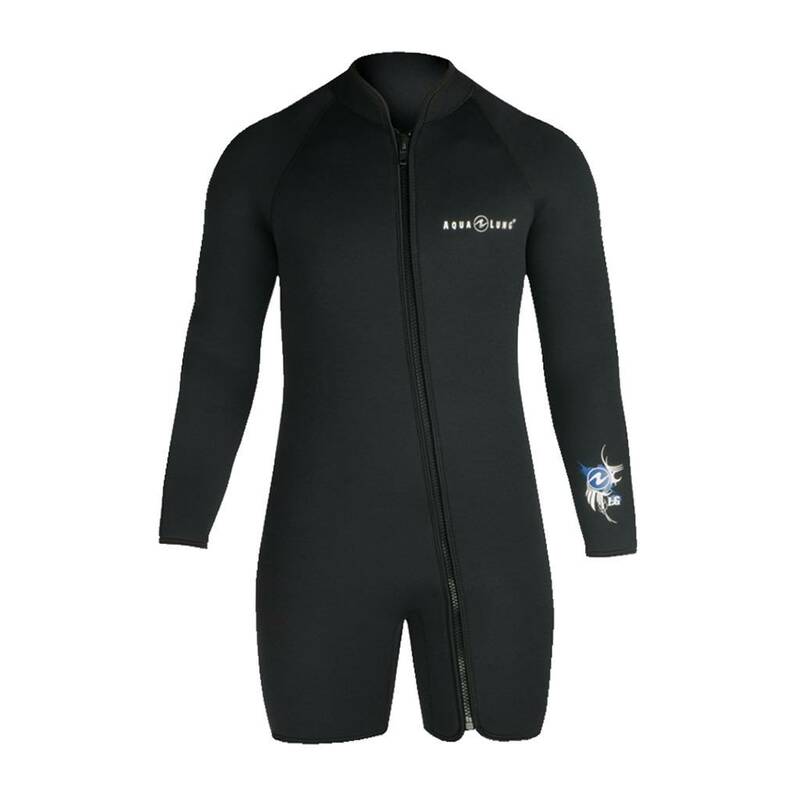 Triple glued seams and stitching make this wetsuit able to stand up to heavy use.